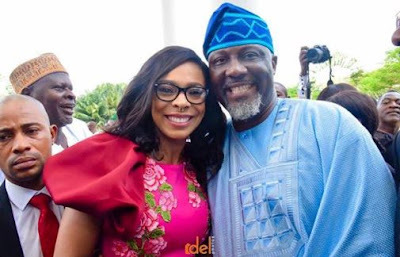 TBoss, the 2nd Runner up of the last Big Brother Naija Show in March 2017 attended the Book Launch of Senator Dino Malaye which was held in Abuja on Monday. 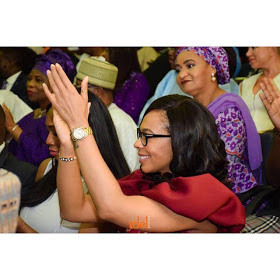 She happened to be amongst the distinguished guest at the event. She looks pretty in her outfit and she is certainly a Boss.